Who is using IP Video? The better question might be who is not. IP Video is now the standard in camera security systems used in every industry. At Dura-Tech we understand no two systems are the same and our certified team will customize a solution to fit your needs and your industry. A digital network video surveillance system provides a host of benefits and advanced functionalities that are not available in the old analog CCTV system. Digital advances include a superior image quality with megapixel cameras, easier remote accessibility of your video, easier and faster scalability and interoperability with other systems. Dura-Tech has over 20 years of network infrastructure and security experience. We leverage this experience to create safe, secure and manageable video solutions that won’t compromise the performance or security of your production network. We work with many of the industry leaders in network IP video hardware to provide a customized solution that best fits your needs. We are not tied to a single brand solution and can even incorporate older analog devices into a solution to leverage previous investments until the time is right to replace them. It is important that the children at your school are safe at all times and can be monitored remotely. IP video can provide the perfect solution for monitoring not only the school playground, but classrooms, halls, and corridors providing your children with a safe environment at all times. The technology can also be used to monitor the security of the building itself when the school is closed. With government buildings it is important that the people that access certain areas can be limited for various reasons. The security of their buildings can be enhanced thanks to network IP video and it can be integrated into existing systems to add another level of security for not only the building, but the employees as well. The financial sector has to constantly examine their security on every level and network IP video can play an integral role. This system has been used in banks as well as ATM machines no matter their location. Our transport networks can potentially be damaged through vandalism, intimidation of passengers, or other crimes. 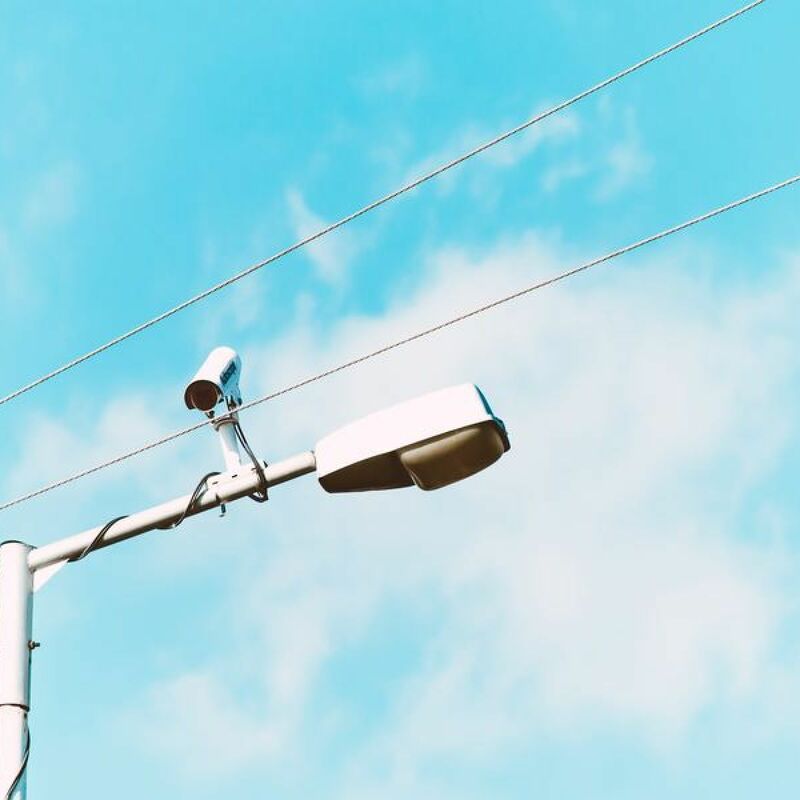 IP video can be used to monitor highways, airports, or railway stations as well as the tracks themselves to provide an added level of security around the clock. The retail industry can sadly be quite open to being exploited in a number of ways including issues with staff and not just the public. Network IP video can be used to monitor the shop both in the public areas as well as staff areas. This can help make store management far more efficient as well as safer for everybody in the business. Network IP video can be used to monitor the manufacturing process, the stock control systems, the warehouse, and also the entire logistical procedure. This extra security gives greater peace of mind for everybody involved including both staff and the owners of the company. In 2018, Dura-Tech partnered with the Village of Manteno and the Manteno Police Department to design and implement a security solution giving police to ability to monitor for criminal activity using the Manteno interstate exit as a means to commit crime in town and quickly escape. Need to keep an eye on things? We are experts in designing and deploying professional IP Video Solutions. If you are looking to increase your security with a Video Solution, contact us to get started!